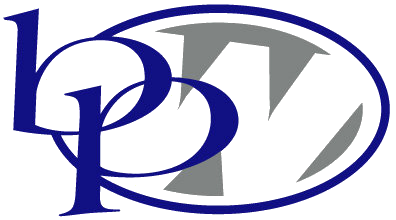 We are here to support small-to-mid sized businesses using Intuit QuickBooks© products. 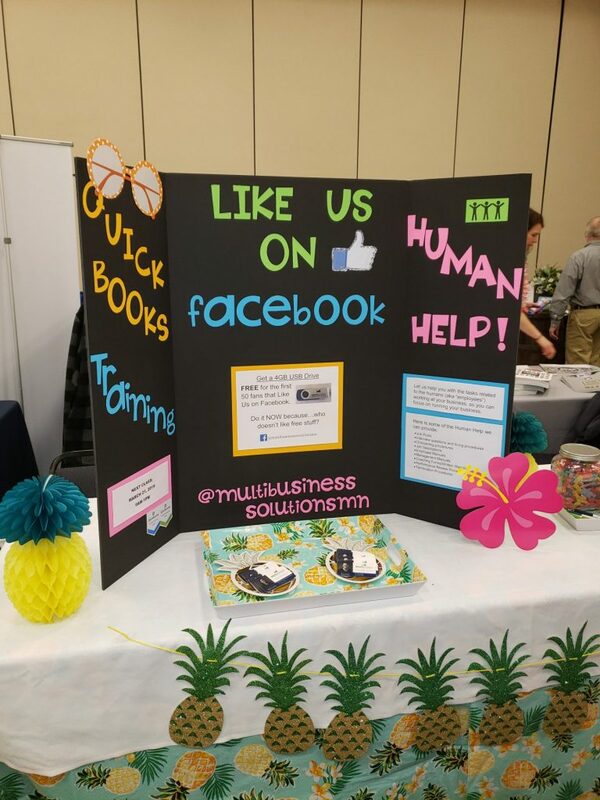 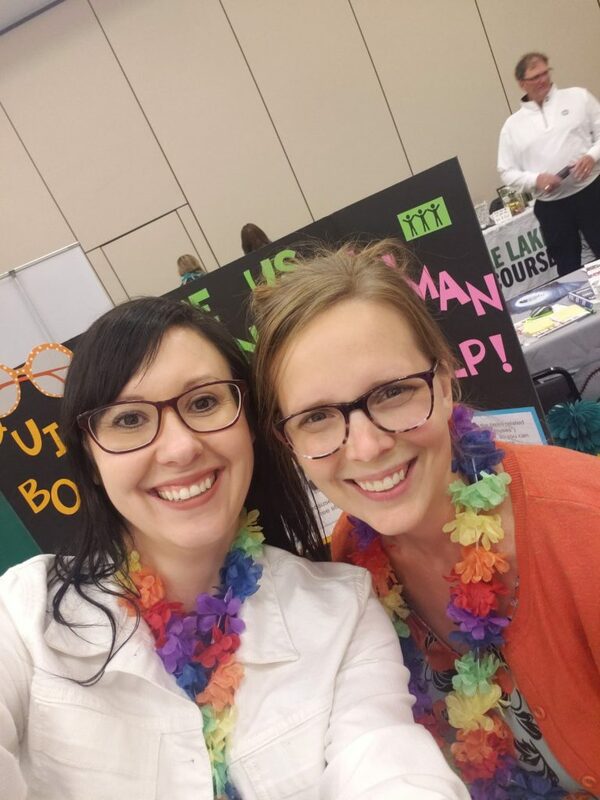 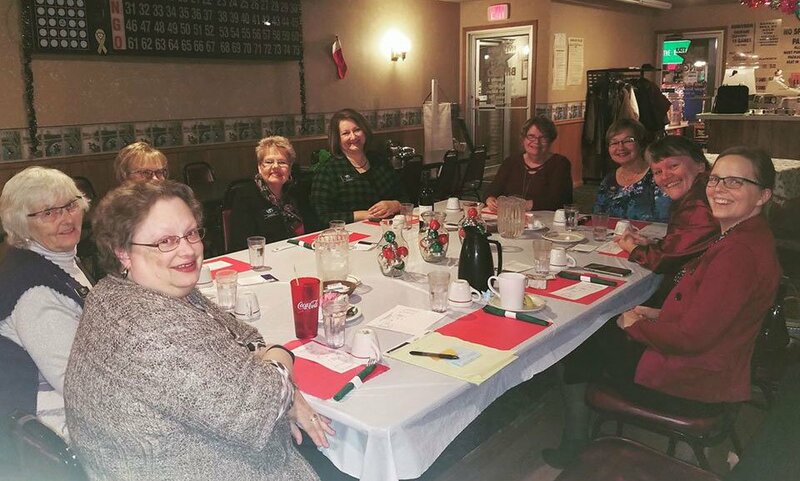 Multi Business Solutions is an active member of the Fergus Falls Chamber of Commerce and Fergus Falls Business and Professional Women (BPW), as well as the Watertown Chamber of Commerce. 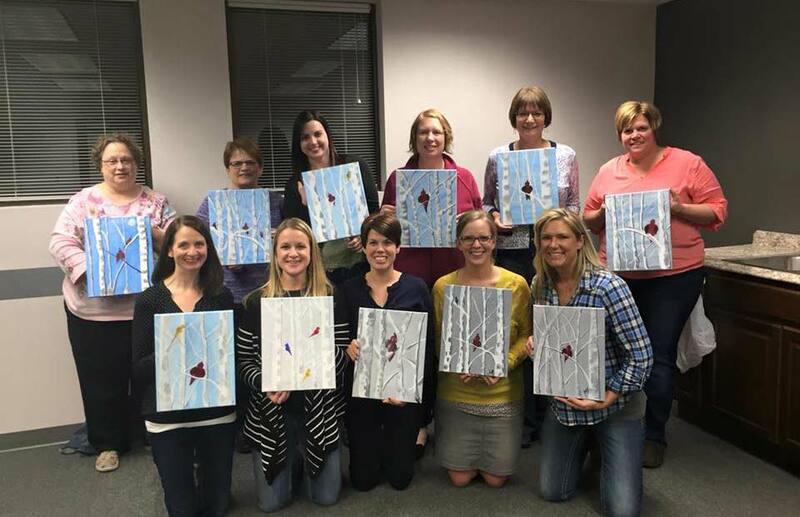 Multi Business Solutions also contributes to United Way and Adopt-A-Classroom. 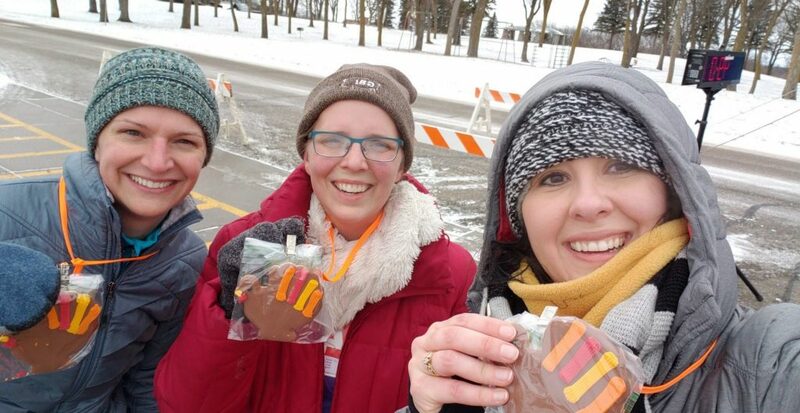 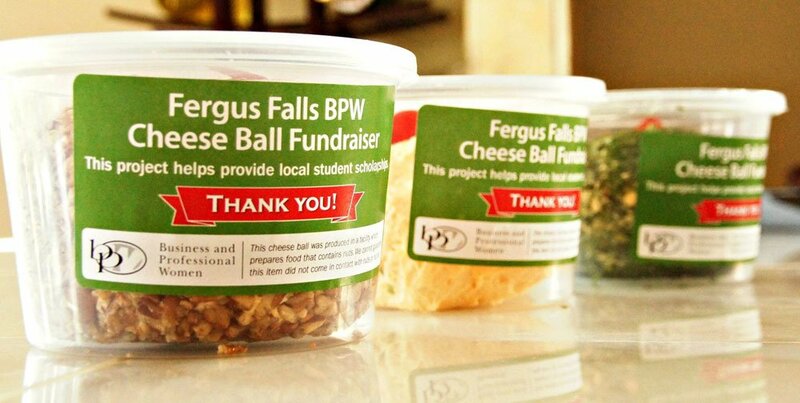 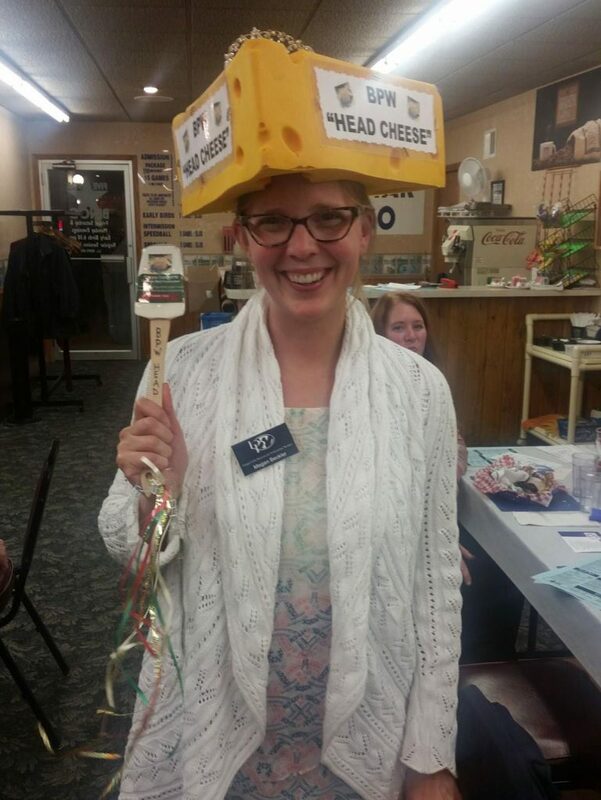 Owner Megan enjoys participating in the annual “cheese ball fundraiser” for Fergus Falls BPW, which usually makes 600+ cheese balls each year to raise money for scholarships for local women. 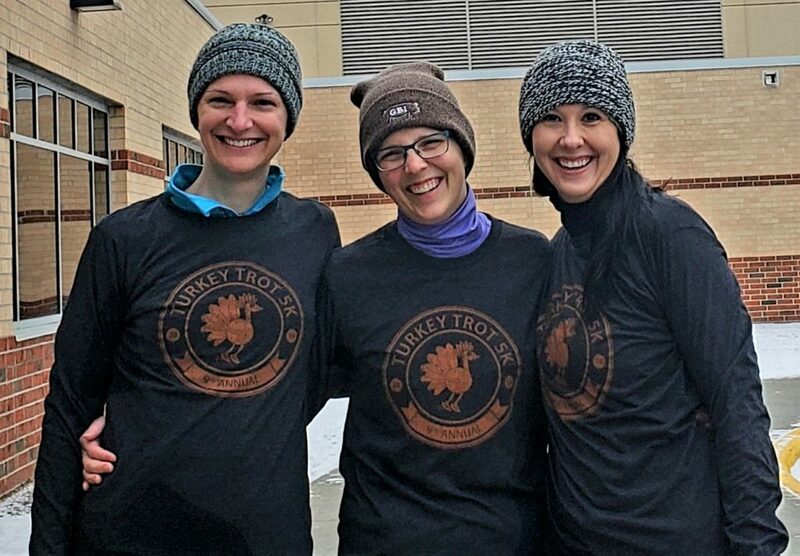 Fergus Falls is the biggest “small town” around and we value the sense of community we feel here.